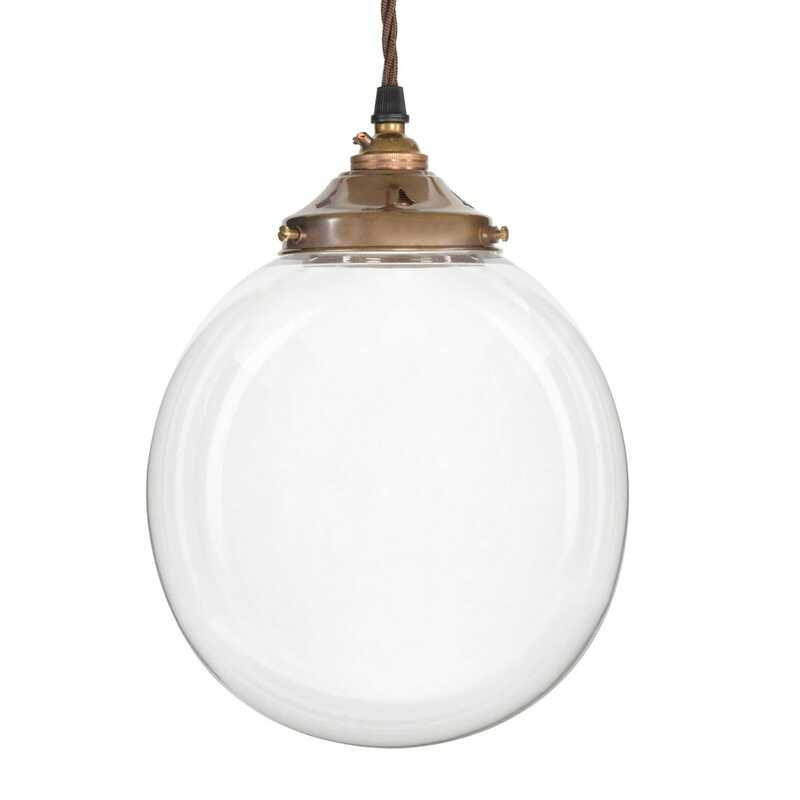 A sleek and simple silhouette that hangs somewhere between modern and antique design, the beautifully hand blown Globe pendant has become one of Heal’s most popular pieces of lighting. The combination of eclectic styles and periods means that this elegant pendant sits beautifully in a range of interiors – from hearty country dining rooms to sharp, modern living spaces. Product looks great and is just what we want, but noticed it has two small imperfections in interior of globe, so customer service have agreed to replace once new stock has arrived. Staff were fully understanding and have made plans for replacement with no hassle. Can't fault them. Lovely design easy to fit on the whole although the screws were too short. There were marks inside the glass shade that needed washing out so it could have been in a more perfectly pristine condition - perhaps surrounded by a cloth.